Spain's Supreme Court has said that it has withdrawn an international arrest warrant for Catalonia's former leader Carles Puigdemont and four of his cabinet members, saying the politicians had shown willingness to return to Spain. 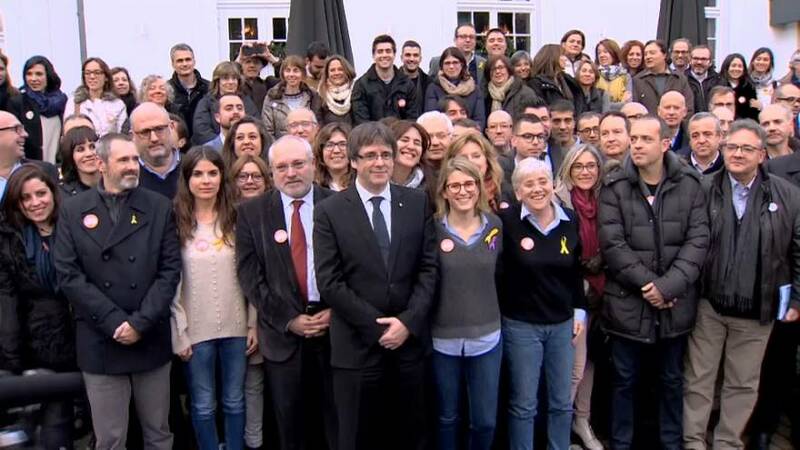 All five travelled to Belgium following a unilateral declaration of independence in the Catalan parliament on Oct. 27, considered illegal by Spanish courts. The court said that the withdrawal of the arrest warrant also prevented more than one European jurisdiction overseeing the case.